Today I share with you the latest installment of my Pill Reality Series. 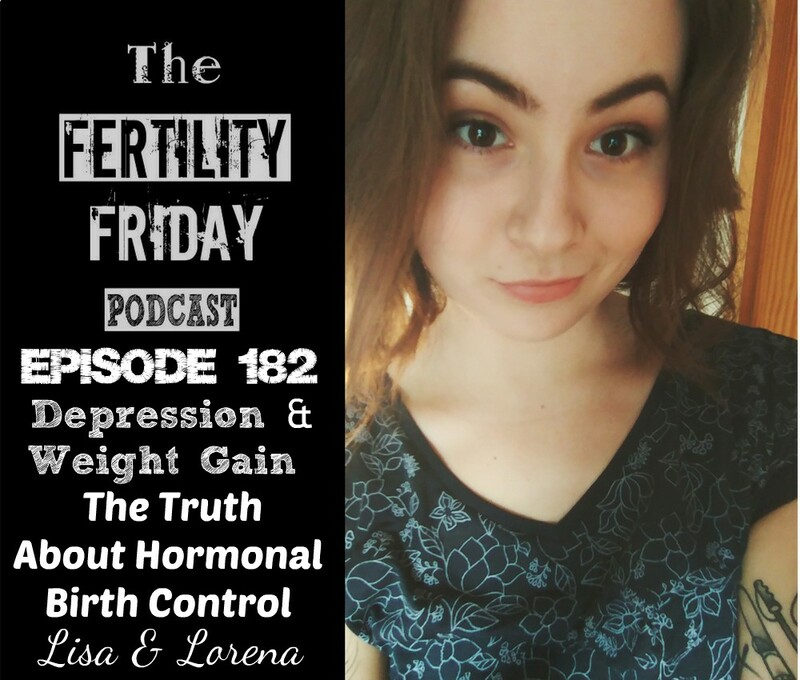 I invited Lorena on the show to share her experience on hormonal contraceptives. Lorena was put on the pill when she was 13 years old and began developing feelings of anxiety, depression, and even suicidal thoughts. After coming off the pill around age 20 she says that she feels like a different person now. In our interview, we explore what her experience on the pill was like, and how she made the connection between the way she was feeling and the hormones in the pill. When did Lorena first started using the pill and how did it impact her moods?